It’s not quite the potions class that Harry Potter took in Hogwarts, but we like to think this is better! 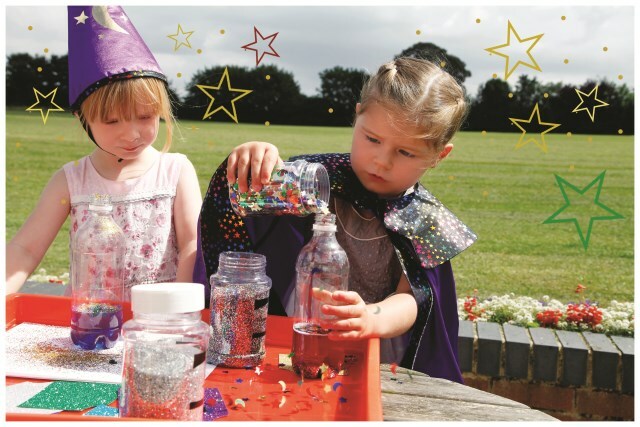 Halloween is approaching, and it’s time for children to unleash their magical talent by making some potions. 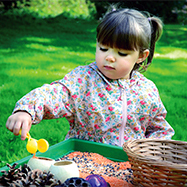 This activity is suitable for both indoors and outdoors, and adult supervision is recommended, but this shouldn’t stop the children being free to make whatever they desire. Getting into character will definitely put the children in the right state of mind to let their imaginations go wild! It’s surprising what powers a little bit of fancy dress can give you. Guidance on what they might want to put in their bottles could kick-start the activity. After this the children should be able to explore the different ‘ingredients’ and amounts. 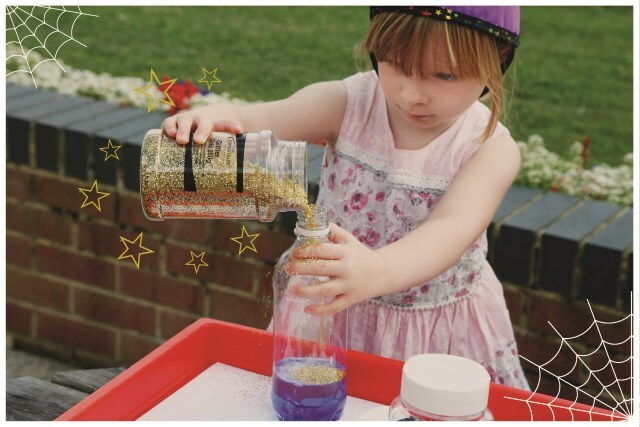 Throughout the activity, engage with the children, ask what their potion is and what each ingredient does as they add it. Is the gold glitter for happiness? Ask and find out. Once the children have lost all their magical energy and have finished, it’s time to seal up the bottles by securing the lid. You can use thick tape or to make it extra safe, glue gun the inside of the lid just before screwing it back on. We want to make sure those potions don’t end up in the wrong hands…who knows what could happen! What about one more special ingredient? There’s the option once the children have finished their potions, they can make it glow! The supervising adult could cut off the top of a glow stick and add it into their potions or just simply drop one into the bottle before securing the lid. 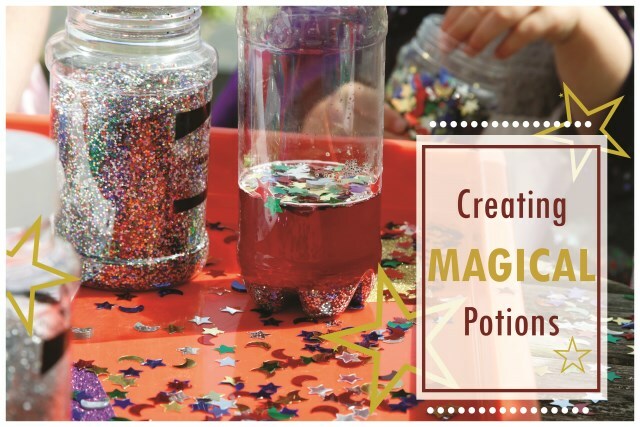 Watch the children’s faces light up as their potions look even more magical.